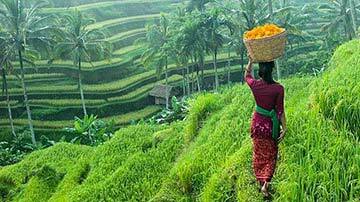 Spend your next holiday in Nusa Lembogan and enjoy what can only be described as a slice of tropical heaven. 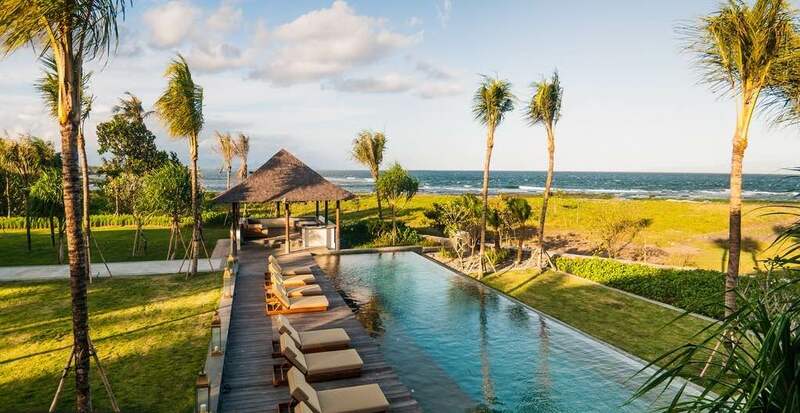 If this is your first time to Nusa Lembongan and you have always holidayed in a Bali villa then your in for one of the best beach style holidays of a life time. 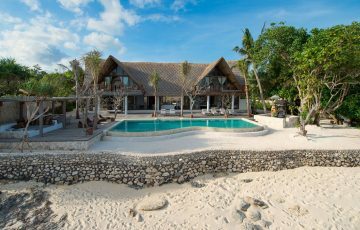 Uncrowded white sandy beaches dominate the landscape with sleepy, cosy cafes where you can order a healthy fruit juice after a swim in the pristine clear waters. 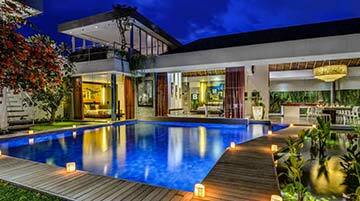 Rent Villa Voyage in Nusa Lembongan Now - 5 Bedrooms. Contact us today! Absolute beachfront luxury. 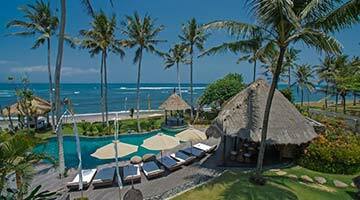 Family or perfect group holiday villa rental. Sleeps 10, breakfast included & fully staffed. Why not live the dream & spent some quality time in Villa Voyage. 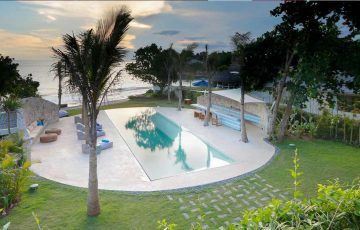 Rent Villa Seascape in Nusa Lembongan Now - 5 Bedrooms. 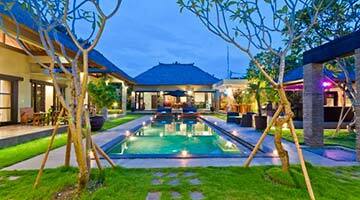 Family or group holiday villa rental. Contact us today! Sleeps 10, villa staff with breakfast included. Absolute beachfront location.